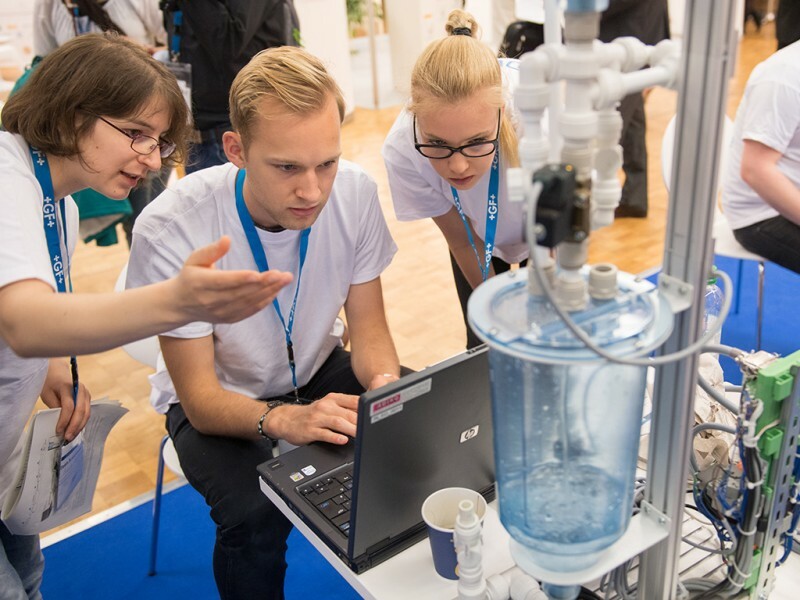 Next year’s IFAT—the World's Leading Trade Fair for Water, Sewage, Waste and Raw Materials Management—will come up with a novelty: under the banner of “experience.science.future”, from May 14 to 18, 2018 the Munich exhibition center will be a platform for science & research, education & training, jobs & career and start-ups—in short, for thought leaders and junior staff in the environmental sector. Amidst the IFAT events and activities, experience.science.future. will complement the exhibition and its supporting program in Hall B4, where it will pool universities, start-ups, associations and NGOs on more than 1,000 square meters, offering space for the most innovative technologies, strategies and research projects in the environmental field. In a networking lounge, pupils and students will have the opportunity to catch up on “green” occupations and get in touch with prospective employers. And also exhibitors can get involved: with specialist articles or on the new job portal Job and Career@IFAT, which will be available online from February 2018 already. Start-ups and universities are invited to apply to join experience.science.future. until February 1, 2018. Further information on the new future platform is available at www.ifat.de/esf-exhibitors. Read more on IFAT at www.ifat.de/index-2.html. IFAT experience.science.future. brings together the sector’s smart and emerging minds.